 Consistent with CFI’s mission, Free Thinking offers uninhibited, unsparing, and provocative observations and insights on a variety of topics of interest to CFI and its supporters. Visit the Blog Category Page for a list of all the Free Thinking Blog Categories. The Skeptical Inquirer publishes critical scientific evaluations of all manner of controversial and extraordinary claims, including but not limited to paranormal and fringe-science matters, and informed discussion of all relevant issues. In addition to news, articles, book reviews, and investigations on a wide variety of topics, Skeptical Inquirer has a stellar stable of regular columnists on their blog. FREE INQUIRY is the bimonthly transnational magazine of the nonprofit Council for Secular Humanism. It is the world’s largest-circulation English-language magazine for and about men and women who live value-rich lives without religion. Founded in 1980 and published bimonthly (six times per year), FREE INQUIRY (circulation averaging 30,000) features leading thinkers and activists who explore issues of critical importance to all who seek to live the good life ... in this life. Point of Inquiry is the Center for Inquiry's flagship podcast, where the brightest minds of our time engage in deep conversation about the big questions in science, religion, politics, and culture. Since 2005, some of the show's remarkable guests have included Ta-Nehisi Coates, Brian Greene, Susan Jacoby, Richard Dawkins, Ann Druyan, Neil deGrasse Tyson, Eugenie Scott, Adam Savage, Bill Nye, Howard Fineman, Sam Harris, and Francis Collins, among many, many others. A repository of the past publications and podcasts of the Center for Inquiry, and a rich history of freethought.